High Peaks Pure Earth presents two more English translations of poems by Tashi Rabten, who writes under the pen name of Theurang. 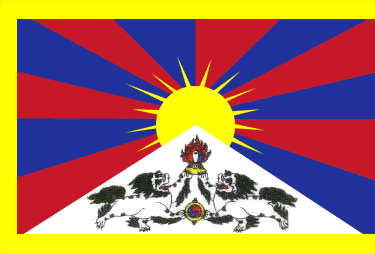 The poems each feature a place, Ngaba in Amdo and Lhasa, Tibet’s capital. “Ngaba Logbook” was written in April 2015 and the “Suddenly, I Remembered Lhasa” was written in November 2008. The poems have been widely shared on social media and WeChat. 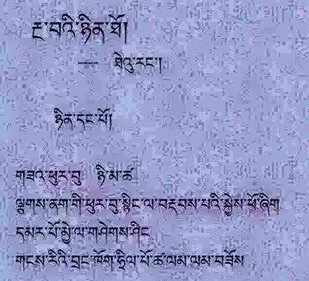 Thank you to exile Tibetan poet Bhuchung D. Sonam for providing the English translations. Thursday, the sun is hot. Warming the entire snow mountain’s chest to a feverish pitch. Friday, the red wind rages. Into the lightless twisted street like an arrow. Saturday, the snows are falling. Keep fast together, cut off their speech. Being shaken by the train. Like the computer facing me. And shout out in freedom.